Accumulation of indigenous innovative capabilities in firms in developing economies (‘latecomer firms’) may contribute to sustainable industrial development. To enhance understanding of capability accumulation processes in latecomer firms, this study examines inter- and intra-firm variations in the levels and time scales of micro-level capability accumulation, related interdependencies with external organisations, and implications for innovation. 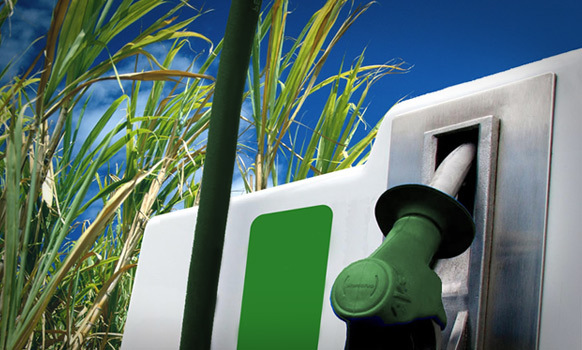 Drawing on an empirically grounded study of firms from the Brazilian sugarcane ethanol industry, this study finds that the implementation of ambitious and wideranging innovations depends on varied internal and external capabilities. However, there are considerable variations between and within firms in their internal and external capability accumulation for specific technological functions. Firms with greater capabilities and openness undertake more ambitions innovations. Using a nuanced micro-level approach that goes beyond the firm as the main unit of observation, this study furthers understanding of the intricate, dynamic, and interdependent processes of latecomer firms’ capability accumulation. It also allows deeper analysis of the implications of firms’ innovative capability building for sustainable industrial development in developing economies.